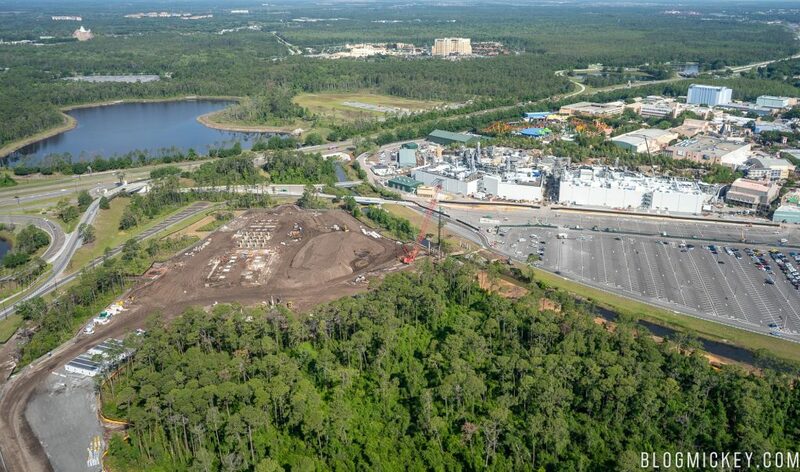 We recently had the opportunity to fly over Walt Disney World Resort and take an updated look at some of the ongoing construction projects. 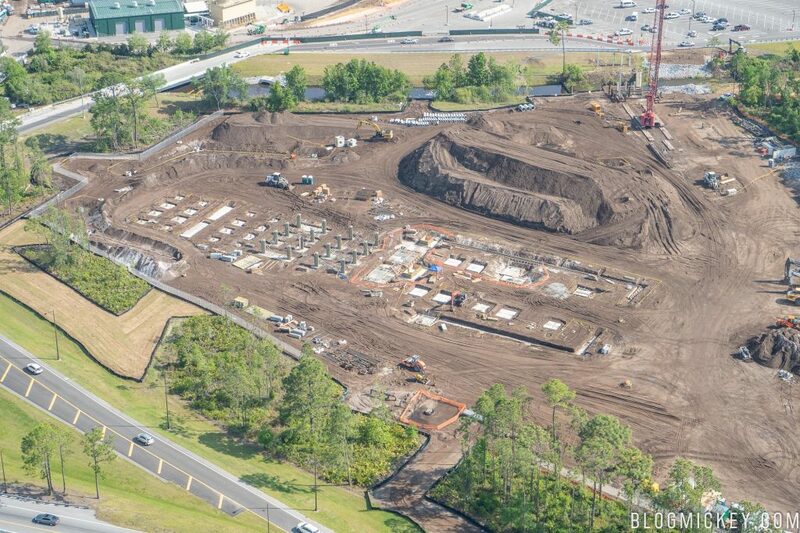 Today, we wanted to give you an updated look at the Star Wars hotel vertical construction. 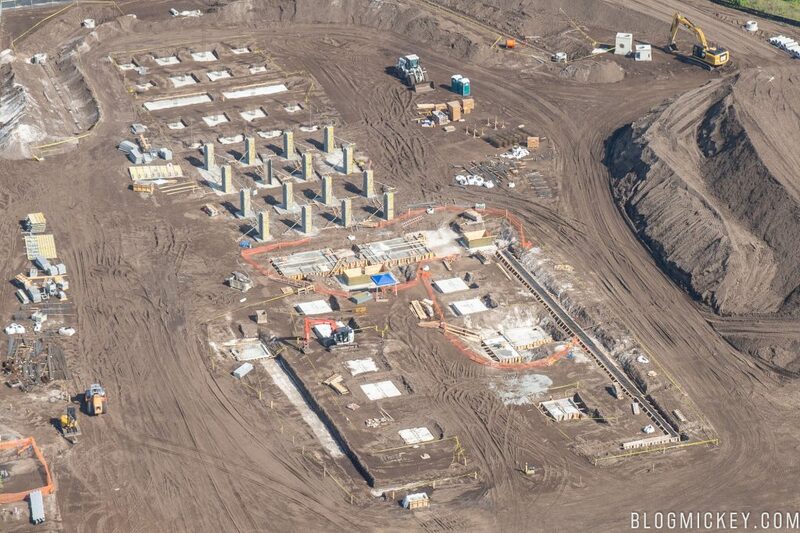 Just two days ago we brought you a first look at the vertical construction from the ground, but nothing compares to getting a birds-eye view when it comes to projects like these. We’ll start with an overview of where the hotel sits. 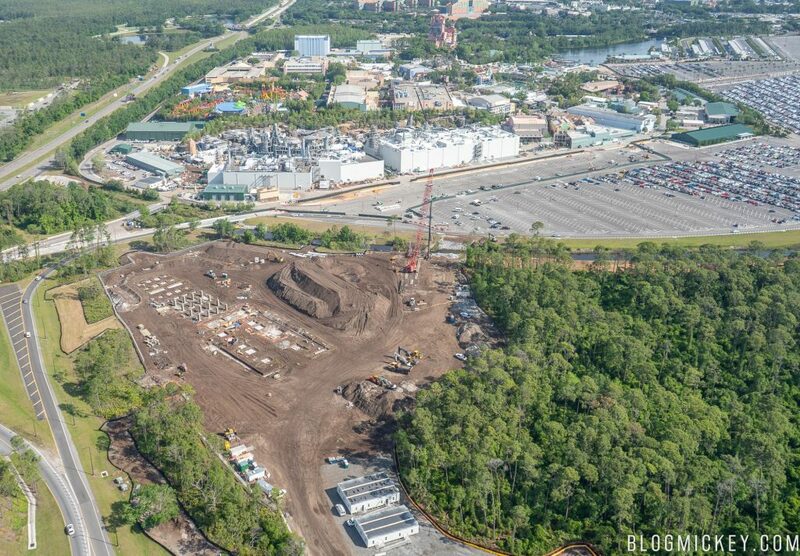 It is located just to the south of Disney’s Hollywood Studios and just a couple hundred feet away from Star Wars: Galaxy’s Edge. 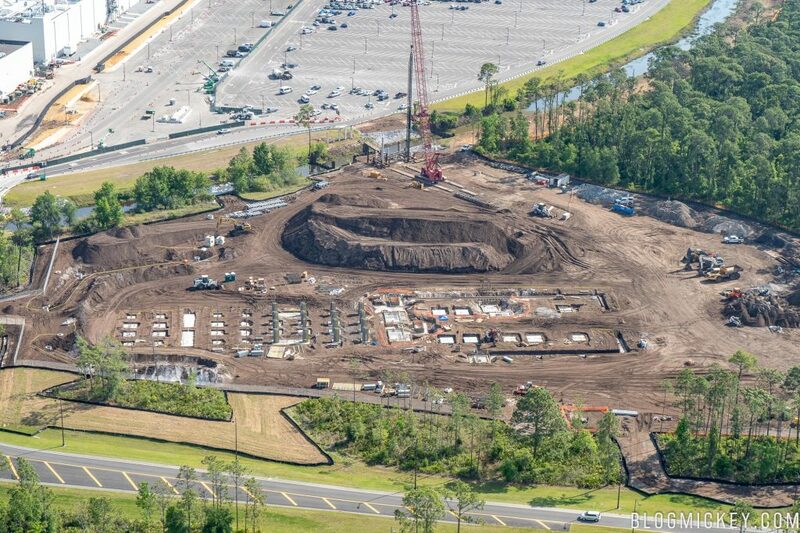 A closer look at the plot shows the foundation work taking place as well as the vertical construction on the Star Wars hotel. 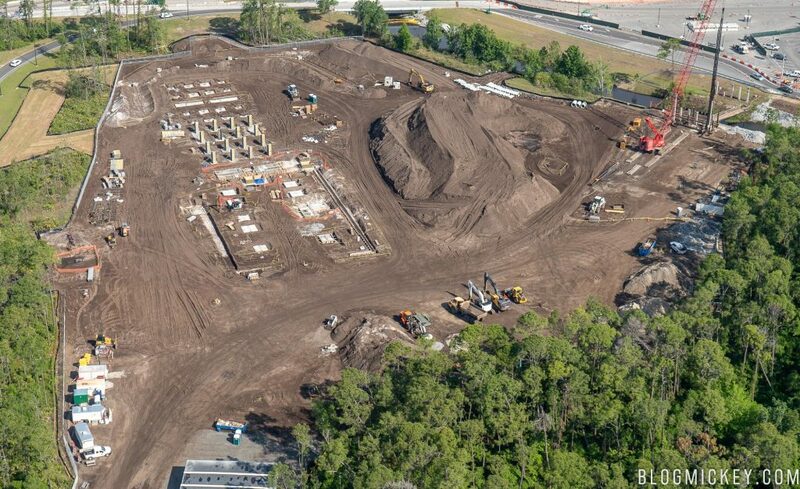 As always, continue to check back with us as we closely monitor this and many more projects from around Walt Disney World Resort.